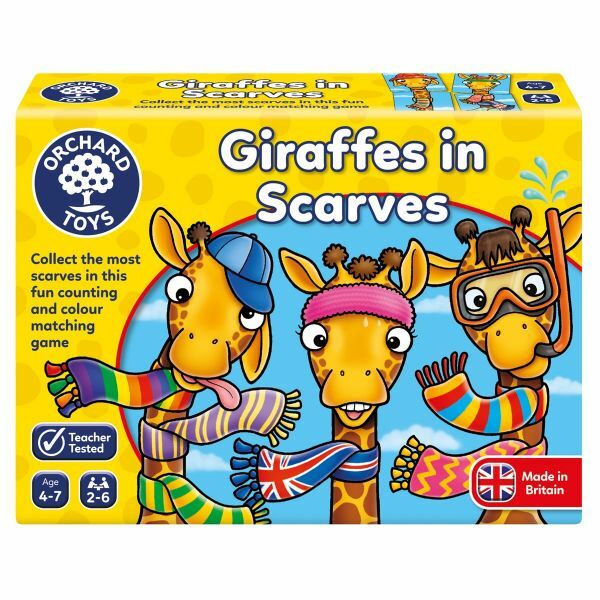 How many scarves can you collect for your giraffe? 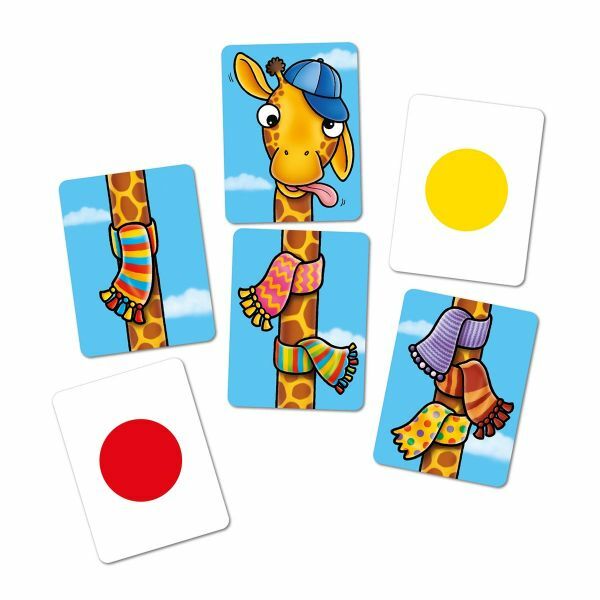 Roll the dice, pick a card and build your giraffe in this fun counting and colour matching game. 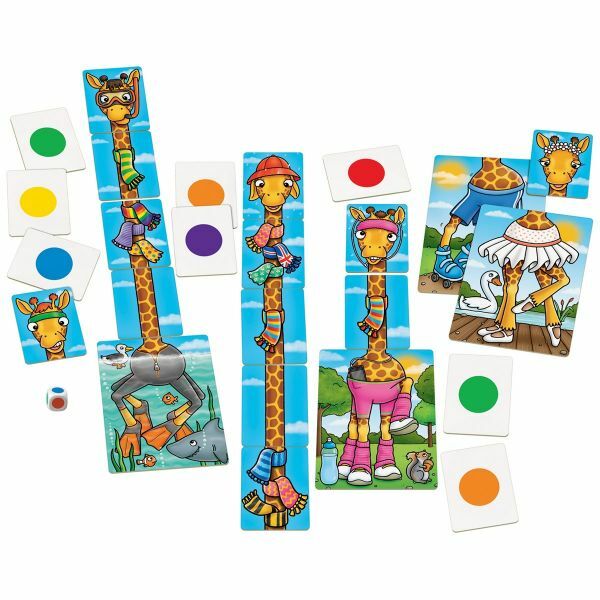 The winner is the player with the most scarves on their giraffe! 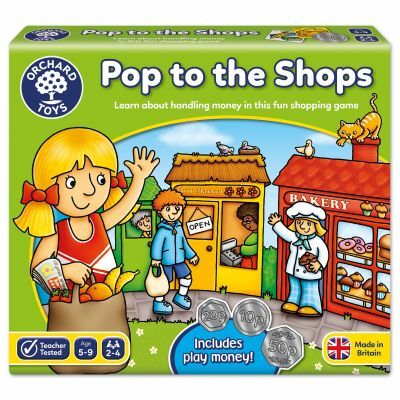 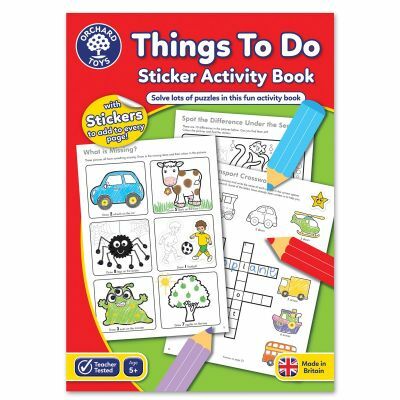 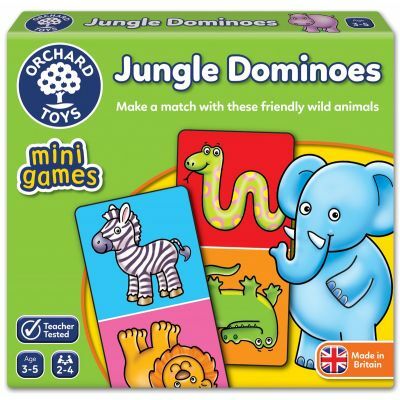 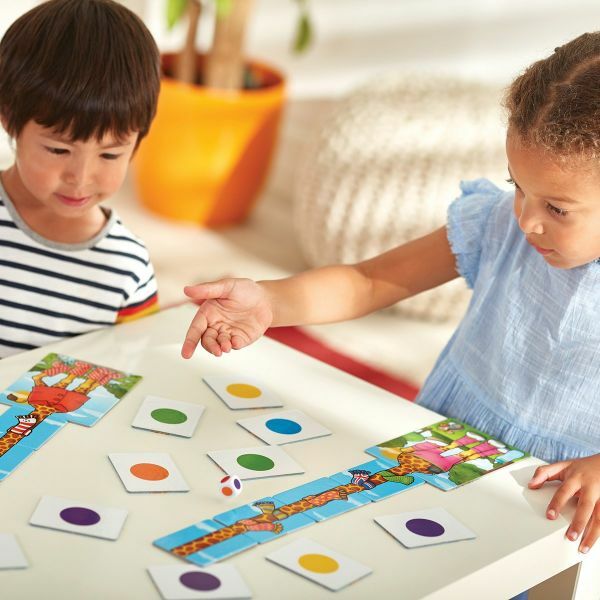 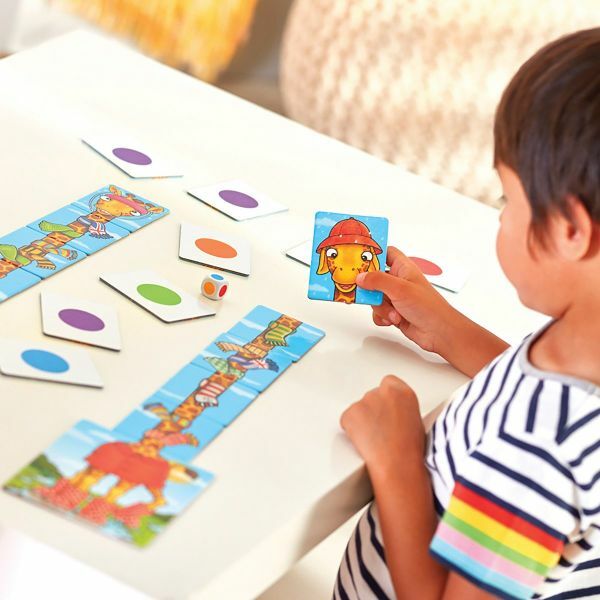 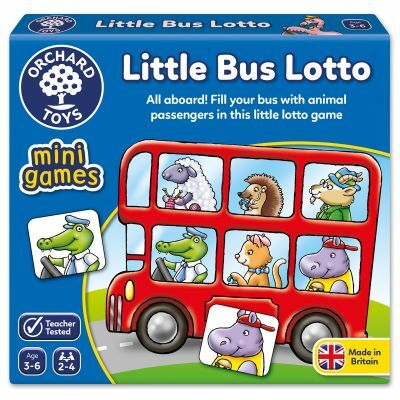 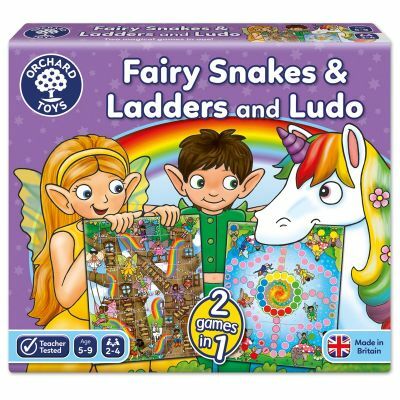 The exciting and engaging gameplay is sure to hold children's attention play after play, testing a number of different educational skills...from basic colour matching and counting to memory, strategy and turn taking. 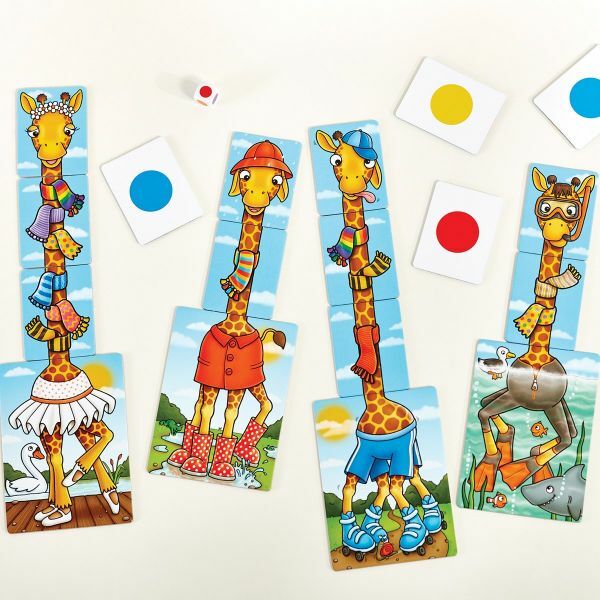 The quirky and beautifully illustrated giraffe characters are sure to provide lots of laughs too!